Lightning in a Bottle is a festival characterized by an eclectic mix of music, art, and culture created by The DoLab with an incredibly vast amount of fun, creative, and unique experiences for all ages. Located at Lake San Antonio’s North Shore in Bradley, CA Lightning in a Bottle is set to return for their eighth year May 23 - 28th. With musical names such as Anderson Paak & The Free Nationals, Zhu, Griz, The Glitch Mob, Sofi Tukker, The Beats Antique and Walker and Royce, to name a few, Lightning in a Bottle 2018 is set to be an unmissable party. In addition to the main stages’ music, there is a plethora of immersive and interactive attractions for all ages at the festival. 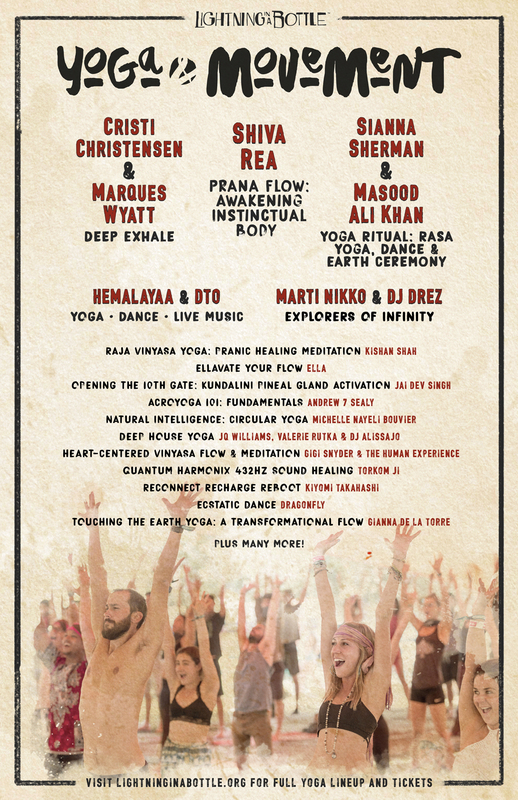 These activities range from workshops and discussions, to live art and classes, to food and drinks, to yoga and meditation, which make the festival unlike any other. If you’re looking for something to do at LIB it won’t be hard to find. We’ve compiled a list of 26 experiences that can be found this year at Lightning in a Bottle below. Learn by doing: Attend hands-on workshops ranging in topics from trades to medicine making to sacred relationships, among many others. Be enthralled in one of the 150 talks and discussions with world-renowned experts, visionaries, and thought leaders. Reset and relax with a session from acclaimed practitioners, body workers, & healers. Discover and connect with global cultures by taking part in ancient practices & earth-based wisdom traditions, including dance, music & daily Sacred Fire gatherings. Whether you’re an amateur or seasoned in the kitchen, nourish your body & mind with a multiplicity of food-focused classes & workshops centered on both culinary techniques and foundations of health at The Learning Kitchen. Returning for the 8th year in a row, The Grand Artique will be back in with their town of Frontierville. Do not miss this fully interactive environment filled with a Trading Post/General Store, hotel, gypsy encampment, and a deep music lineup that will surely keep you in town. Leave the musical stages merely for more magical moments. LIB’s entire grounds are filled with lively fun & shenanigans you can participate in until the sun comes up. 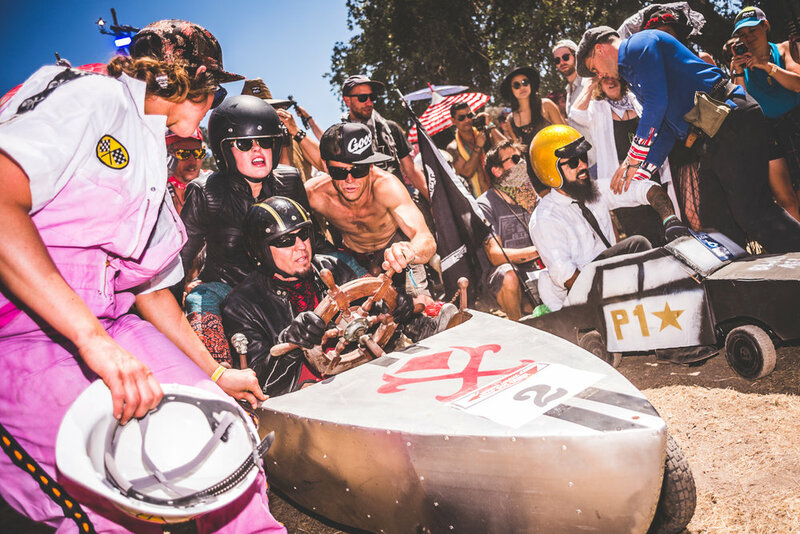 From the Soap Box Derby to the Must-Dash 5K Run & all in between, take part in one of LIB’s many hilarious and incredibly fun activities. Who says you can’t eat well just because you’re at a festival? LIB has interactive sit-down dining experiences from renowned chefs using farm-to-table ingredients filled with entertainment. 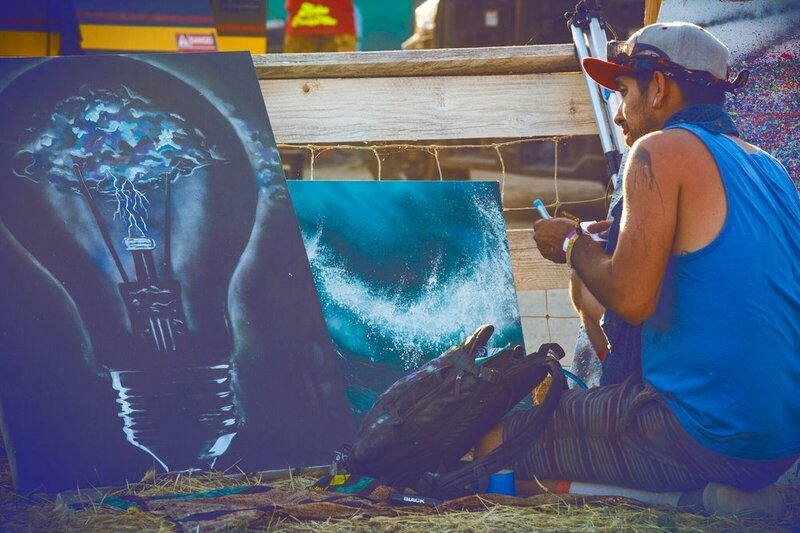 Over 40 artists have been invited by LIB to transform blank canvases into incredible paintings & murals throughout the festival live, finishing with an art walk & silent auction Sunday evening. LIB will proudly offer art classes & hands-on workshops at their new immersive creative space, ArtClave, which was created by a community of artists & creators and invites attendees of all skill levels to activate the artist within. LIB has an assortment of larger than life art installations carefully curated that you can easily get lost exploring. 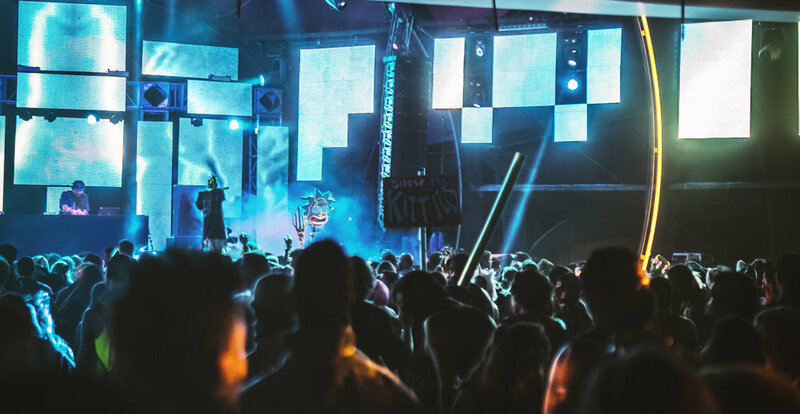 The structures and stages at Lightning in a Bottle are iconic and will revolutionize your festival experience and evoke imagination and creativity in all. The performance artists you will find at LIB whether enchanting on stage or mingling within the crowd will be sure to take your breath away. 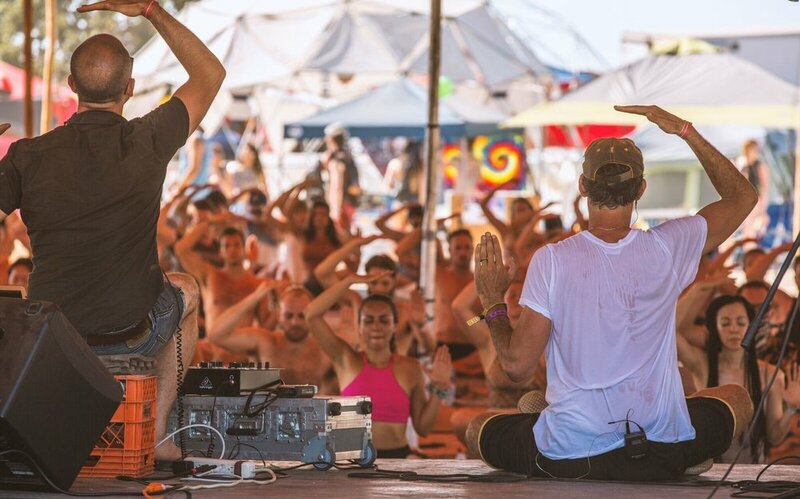 LIB’s yoga offerings are purposely assorted to be inclusive of all styles and levels of yoga; they are taken from both traditional practices to the windly fun and unconventional. 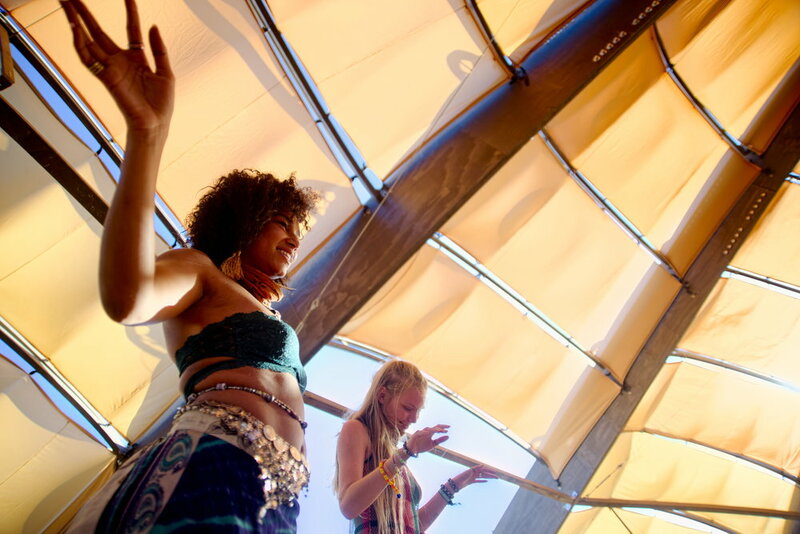 Connect with yourself deeper by staying in motion and learning new grooves with those around you in one of LIB’s world-spanning dance and movement classes. 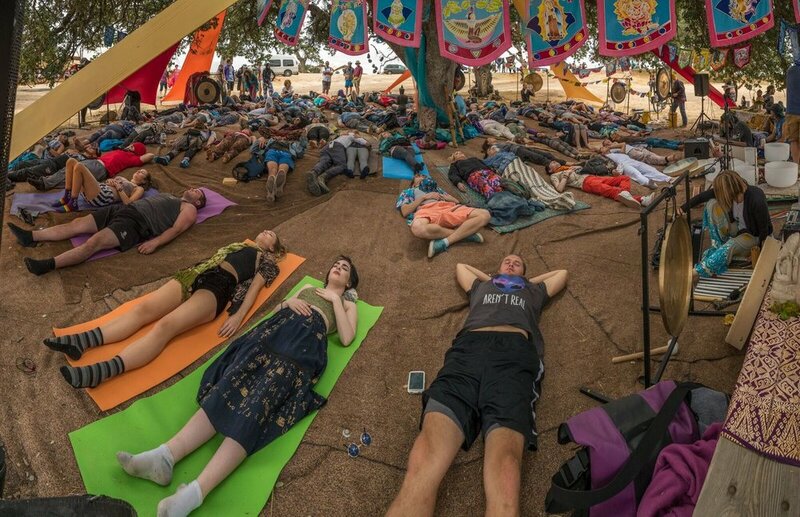 Away from the main stages, LIB has curated spaces and places to find stillness through meditation, breathwork, and more. This is your go-to destination for community crafted goods ranging from jewelry, clothing, skincare, among many festival staples, all from incredible local and international artisans. Let your taste buds travel and enjoy LIB’s extensive food vendor offerings including lots of organic, sustainable, locally-sourced options to stay nourished all throughout the festival. There are plenty of 21+ beverages available at LIB to quench your cravings and keep your party going; from craft cocktails to local wine and cold beer on tap, LIB’s five bars will have ample refreshments to choose from. There is a safe & quiet space inside the campgrounds for parents and children to camp together and get to know other families within the community. Hands-on games and playful educational activities make the Kidz Zone the must-go location at LIB for kids and their families to connect, play, and learn! LIB also features a zone for teens to enjoy and express themselves with hands-on workshops and eco-art activities catered for the inspiring minds of the younger generations. “Lake LIB,” AKA Lake San Antonio is the spot to take a dip, cool off, and show Mother Nature some deserved gratitude for supplying such an amazing resource. 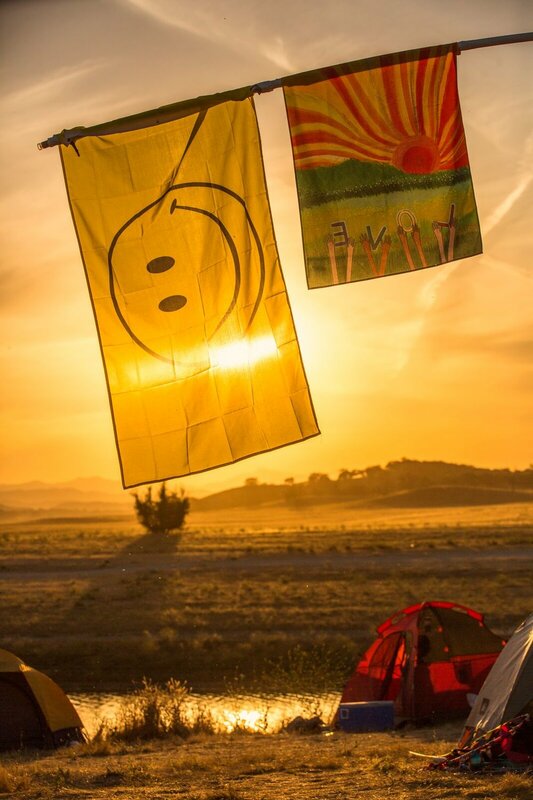 Meet new friends, hang with old ones, and most importantly: create the community that you want to live in within the Lightning in a Bottle campgrounds. Be sure to take it all in. LIB’s beautiful lakeside venue is located in the hills of Monterey County, just 45 miles from Big Sur and the California’s iconic central coastline. All of this information as well as LIB ticket info can be found on Lightning in a Bottle’s website. All photos provided by LIB and Aaron Alps. The Do Lab (co-founders and producers of the event) has done an incredible job curating such awe-inspiring experiences within Lightning in a Bottle. It is the combination of LIB’s community and their commitment to creative expression, freedom, sustainability, and social cohesion that allows this festival to flourish in such an incredible facet. Based on what activities there are to explore, this year’s festival looks like it will be another one for the books. All information about the festival, the activities outlined here, as well as ticket info can be found on Lightning in a Bottle’s website. 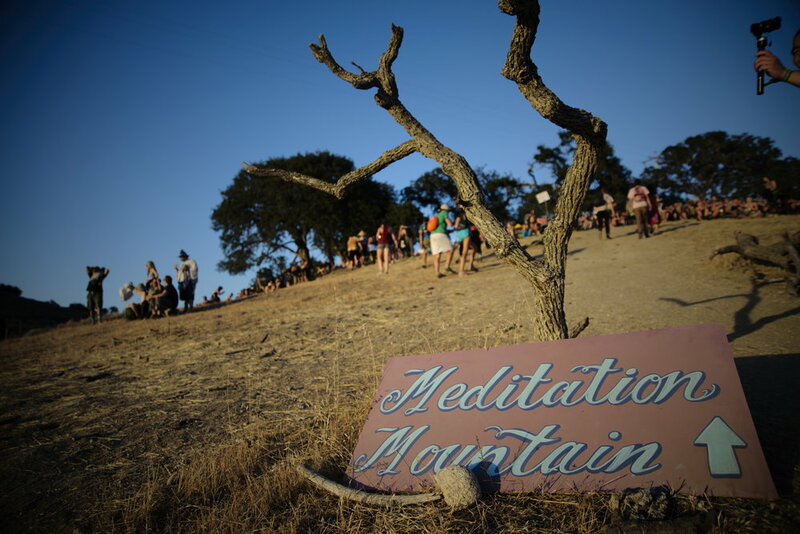 All photos provided by Aaron Alps on behalf of LIB.